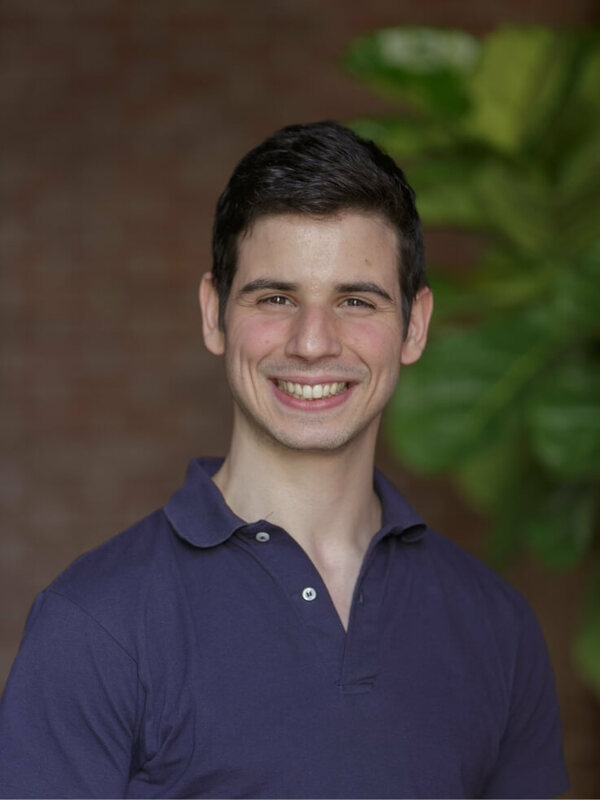 Julian Ricardo joined NMR in June 2017, with prior experience in modeling sustainable energy systems and performing life cycle analyses. He also brings to the table a background in programming, laboratory research, and classroom teaching – particularly with students from low-income, underserved school districts. Julian has an M.S. in environmental engineering from Columbia University, and a B.A. in physics and Spanish from Amherst College. By night, Julian is an avid cook, runner, and consumer of trivia.